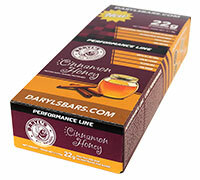 Savour this warm blend of cinnamon and honey guilt-free. We've left out all artificial colours, flavours and sweeteners; and instead, rely exclusively on real cinnamon and real honey to achieve an authentic, enjoyable taste. 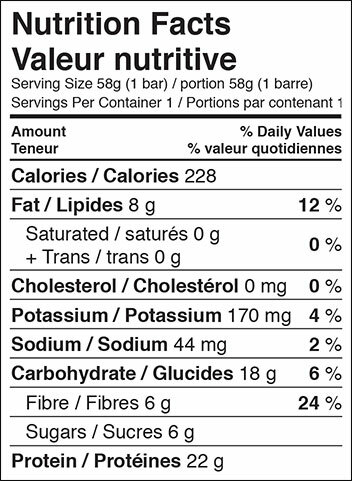 Ingredients: whey protein isolate, peanut butter, prebiotic fibre (IMO)*, chia seeds, quinoa flakes, hemp hearts, golden flaxseed, honey, cinnamon, dried sweet potato, rice extract.